Neighborhood: This project encompasses three neighborhoods including: La Alma/Lincoln Park, Morrison Road and Five Points. Description: Birdseed enlisted more than 20 artists to design and hand-paint unique creative artwork on 53 solid waste dumpsters in the Sun Valley housing area and collaborated with the neighborhood association and center to make this part of their “spring cleanup” beautification project. Community participants were encourage to make these pieces of art their own. 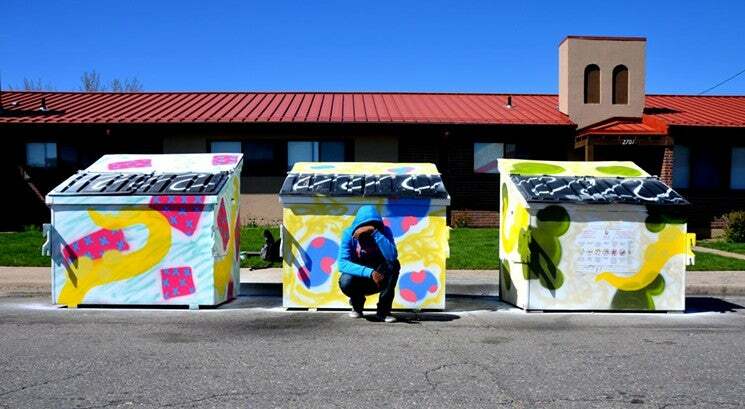 These newly beautified dumpsters are situated on the local streets and can be seen from the streets and homes of the neighborhood. 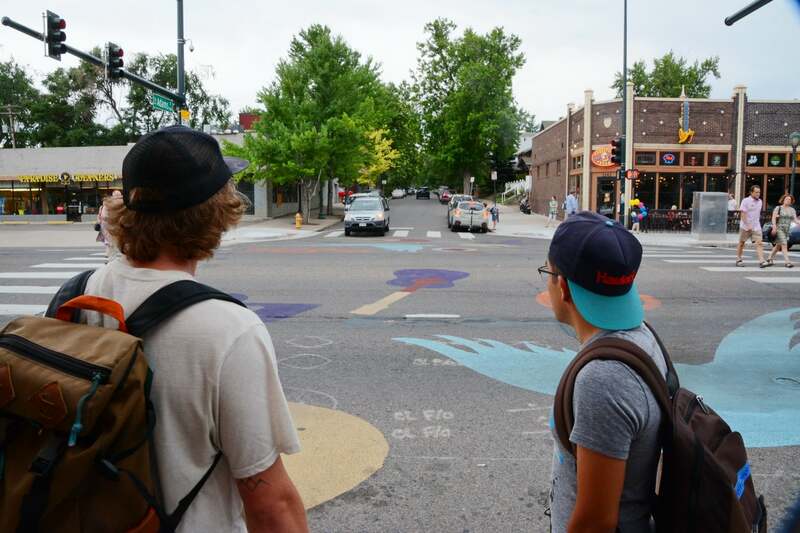 Description: Develop and install a public sidewalk art installation at East Colfax and Uinta Street. The sidewalk project will be placed on the south side of East Colfax in front of the businesses located on the 7400 block of Colfax at Quince Street. By creating an artistic design, the businesses will be activated and made more visible, safe and prominent. The art design will reflect the cultural diversity of the neighborhood and will be completed by community members. Description: The Discovery Nodes project proposes to integrate artfully crafted discovery and learning elements into the natural features of a native shortgrass prairie landscape to be developed by Environmental Learning for Kids, in partnership with The Trust for Public Land and Denver Parks and Recreation. 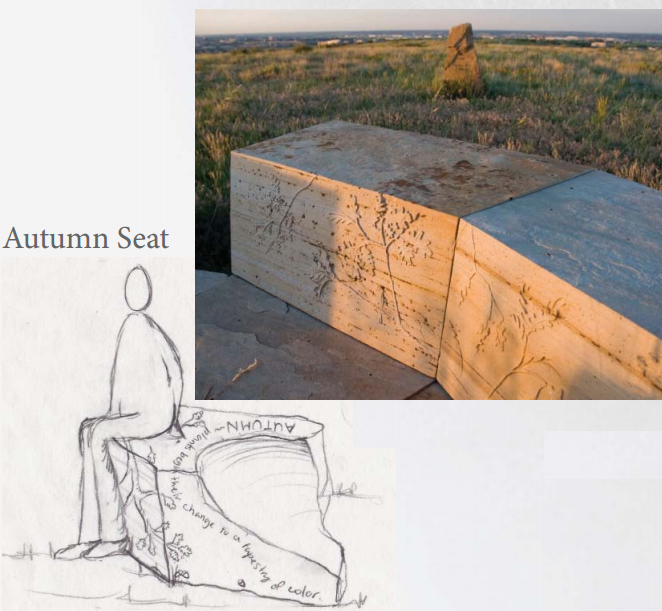 Discovery nodes will include boulders, logs, stumps, gardens and other interactive features, sculpted and carved to spark curiosity, imagination, learning and reflection for youth, families and the community. The reclaimed open space will provide a respite from the highly developed urban surroundings and offers benefits to the community’s health, education, recreation and quality of life. Description: RiNo, though cohesively entrepreneurial and innovative, is geographically divided by railroad tracks. 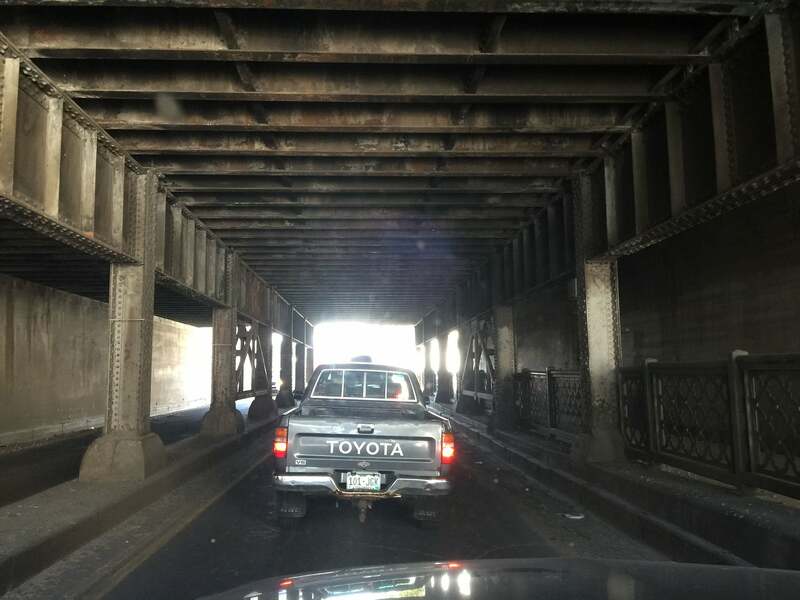 Currently, the two sides of RiNo rely on only two connectors: Broadway and the 38th Street underpass. The underpass – though used by cars, bicyclists, and pedestrians – is dangerous: it is unlit and suffers from a lack of maintenance. Bicycle accidents have become commonplace; pedestrians hesitate to make the perceived dangerous trek. 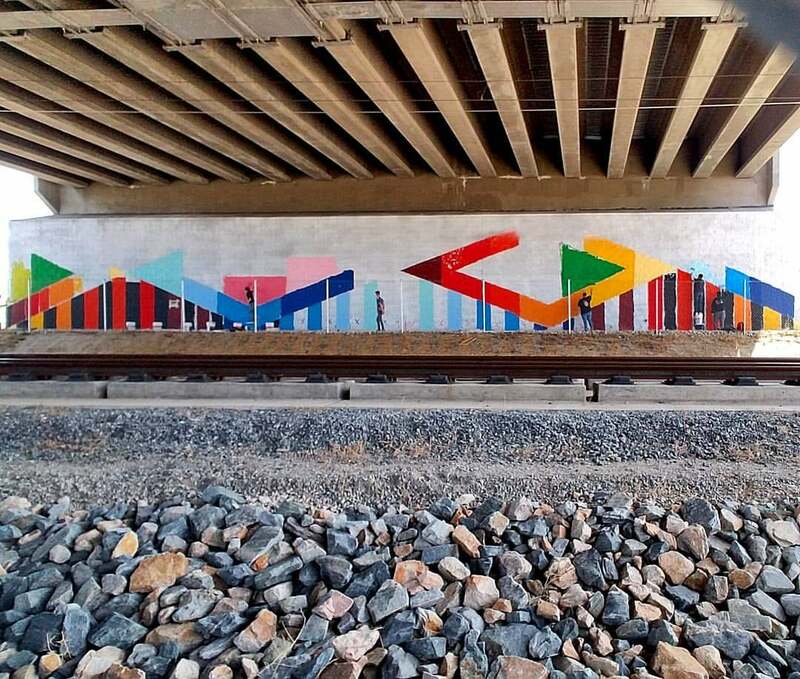 This project proposes a creative lighting solution to make the underpass safe for all users, while enhancing the connectivity of the neighborhood and adding an artistic element to a drab, hazardous thoroughfare. Description: A unique and culturally relevant public art installation on land at 4050 E. Smith Rd. under the Colorado Boulevard overpass at its intersection with the former location of Smith Road. A highly visible area from the A Line East commuter light rail trains beginning in 2016. 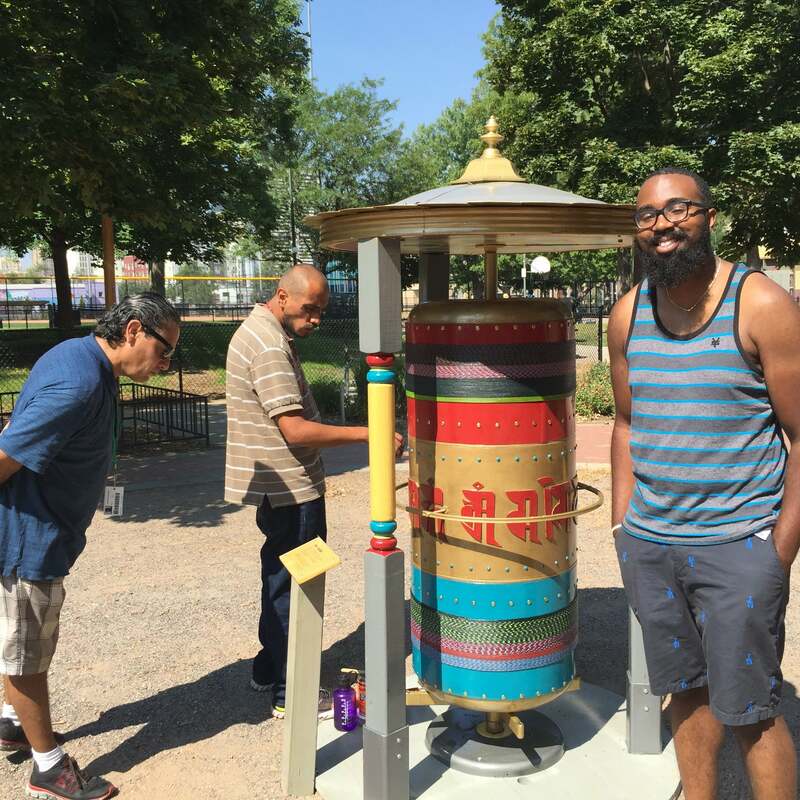 The installation will mark the new gateway to Northeast Park Hill as part of the ArtPlace America funded 303 ArtWay with art and cultural events along a new 1.6 mile public promenade, celebrating Denver’s only remaining predominantly African American neighborhood. Description: The purpose of the project is to support place-making activities in the Chaffee Park/Regis neighborhood, and to encourage residents within a mile of the project area to use transit. The project supports the Sustainable Neighborhoods pilot program, Cultivate Health program and Denver Moves. 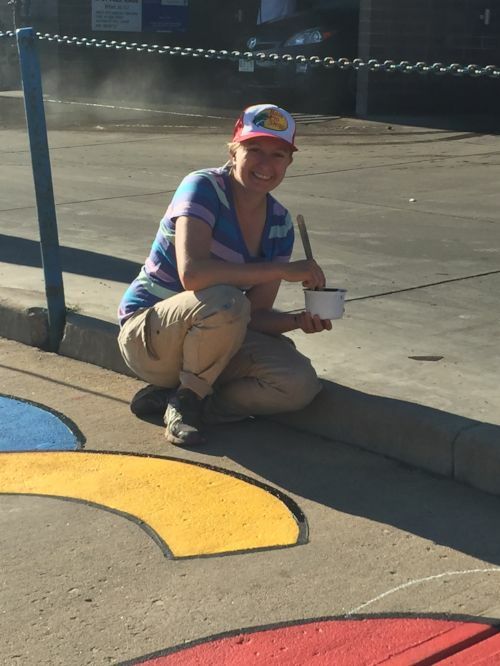 The scope of work consists of the procurement and installation of four trash receptacles and one bus shelter; painting six trash receptacles, three bus shelters, and other bus stop furnishings at six bus stops; maintenance of artwork; and the creation of a bus stop adoption program supported by local businesses and residents. 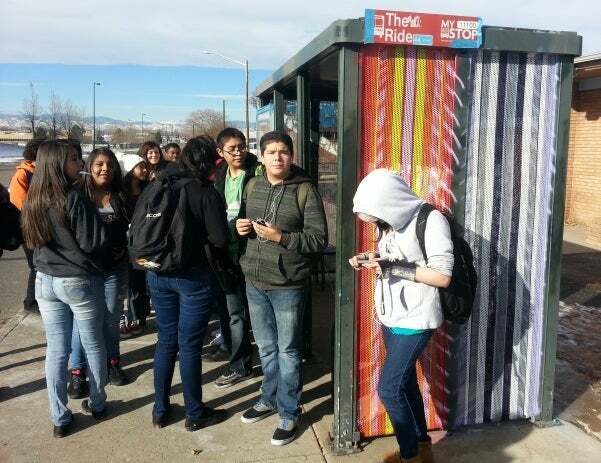 Description: VSA Colorado/Access Gallery has a long history of working with underserved youth in Denver. This project is designed to give voice to youth with and without disabilities in the form of poetry. VSA will host 3-5 workshops with groups of students from Greenlee Elementary, West High School and VSA. 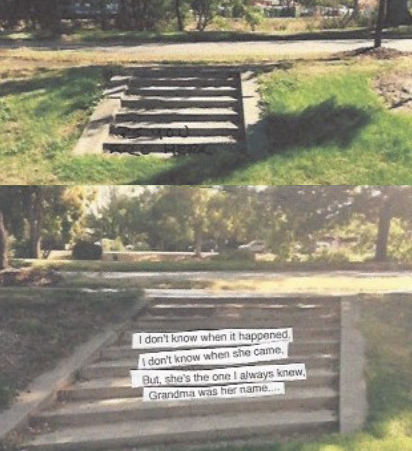 Poetry will be combined with visual arts and displayed on the steps of Sunken Gardens park using removable vinyl labels. The students will work with professional artists to develop the poems that are displayed.